Tracie O’Neil Yautz is the founder and owner of Divine Health Naturally Wholistic Wellness Center. 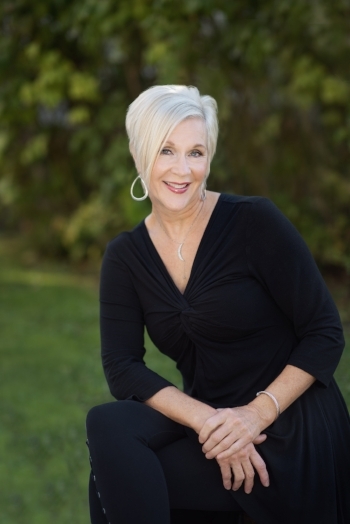 She is a compassionate and intuitive traditional naturopath, certified health coach, medical intuitive, and emotional restoration facilitator. Her professional training and certifications include a degree in Naturopathy from Trinity College of Natural Health, Digestive Health Specialist through the Loomis Institute of Enzyme Nutrition, Nutritional Microscopy, and Certified Natural Health Professional. Tracie successfully completed Medical Intuition Education Training Academy in July 2018. She also has training in herbology, nutrition, reflexology, iridology, flower essences, aromatherapy and biological terrain therapy. Why see a Wholistic Wellness Practitioner? Wholistic Wellness Practitioners address the whole person, which means a wide variety of factors, such as your mental, emotional, and spiritual state, diet, environment, family history, and your lifestyle. There is an understanding that everyone is unique with specific needs; which treatments reflect. Have questions? Whether you send us a message or give us a call, we'd be happy to discuss the role naturopathy could have in your wellness plan.